the front camera for selfies. It is 8 megapixel. And the specialization letter says 5 megapixels. - processor is very good, but it drains the battery quickly! - charging takes an acceptable time. - performance in general is over expectaions for such a price. - light weighted we can say. - Android 7 ?? why not 8?, anyway it is not a big difference. - Wifi is working very well. - location not that high accurate, but still good. - OTG is a plus, thumbs up. - Camera is fast somehow and focus function is good, but the quality is just equal to the price i have paid, not more. The screen is big and comfortable. Pixels are visible. The processor is pretty fast but some games become laggy. The camera could be better as photos aren't pretty clear. Both memories are very good and satisfactory. 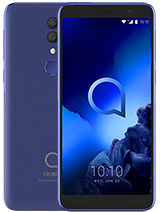 For this price is a very good phone but you should choose it only if you want medium specifics. I bought this phone a month ago, till now it is a great phone . 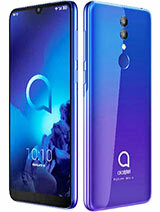 fast , nice picture, stylish and very good price . it is the best in its range . don't compare to expensive phones , if you want an affordable and good phone go for it . 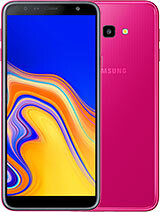 If you want a good mobile, buy the expensive one so that you can get what you want. About this unit i don't like the output of the video camera and also the photos. And also it's very hard to paste a video to their folder. For example you to transfer a movie to the video folder a message appear and it says that you can transfer the file but you cannot play. And when you try to take a video you record will be 3gp even you put the settings in 1080 (30fps) The output is not good. 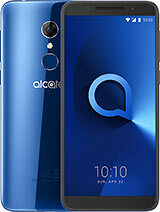 roli, 03 Jul 2018I'm planning to buy Alcatel 3x 32GB, any reviews/issues from owners here?I bought it some time ago in the Republic of Macedonia. The battery is discharged very quickly, even at rest. Otherwise, for that money is not bad, if you want a better phone you have to pay more money. 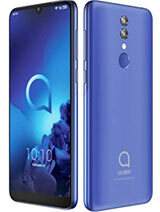 I'm planning to buy Alcatel 3x 32GB, any reviews/issues from owners here? the battery drain without using the phone and the charger getting hot and its only 2 days since i bought it what can i do????? When will. This be available in Philippines? 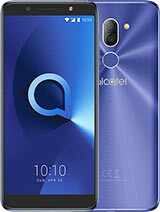 This Alcatel will be better than most you've come across. Don't write a bad review on a phone you've never seen based on brand. That's not very nice. 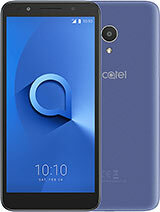 AnonD-733422, 24 Feb 2018Don't buy Alcatel. 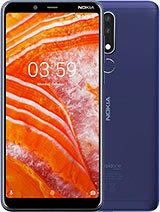 "Better" models,if i can say better cause its crap ,have better specs th... moreWhat.? 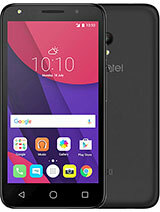 its crap ,have better specs than cheaper models but are on Nougat.In the other hand cheaper models are on Oreo.Also there will not be update.Alcatel also want to grab huge profit,cause best of this models worth 100$. 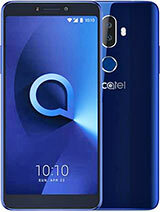 Total of 15 user reviews and opinions for alcatel 3x.